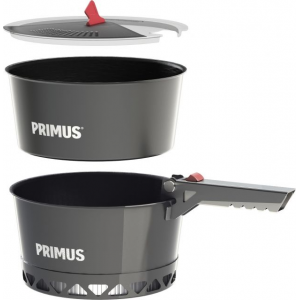 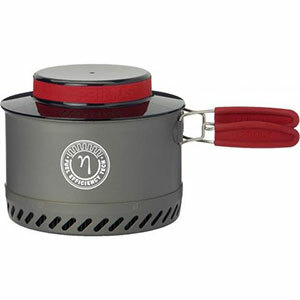 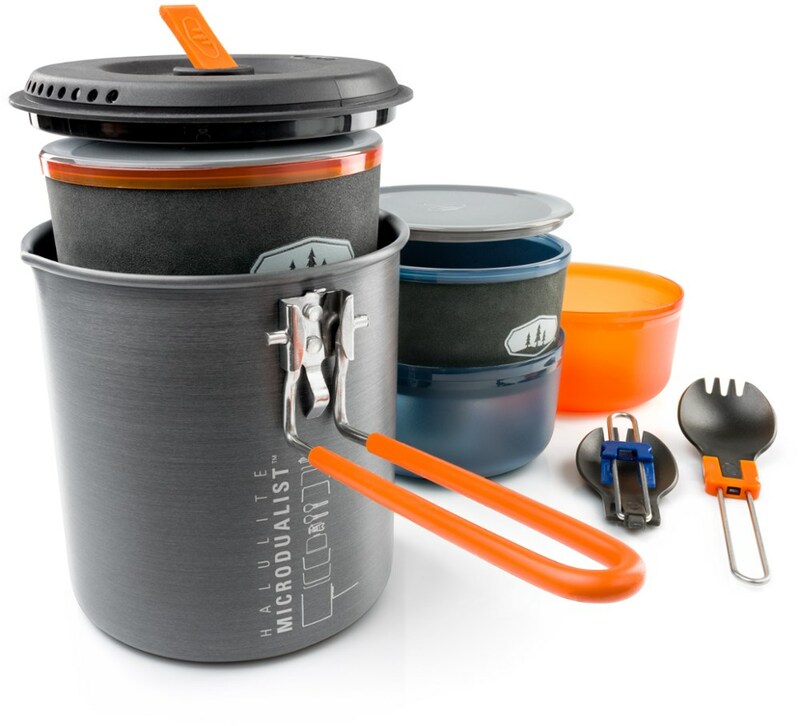 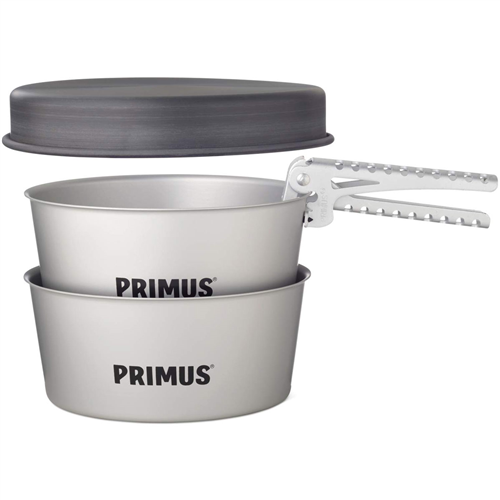 Primus Camp & Hike Primetech Pot Set-1.3L P740380. 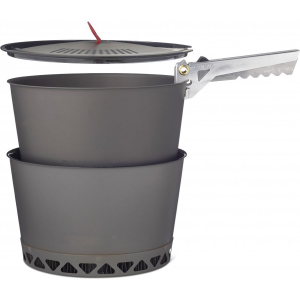 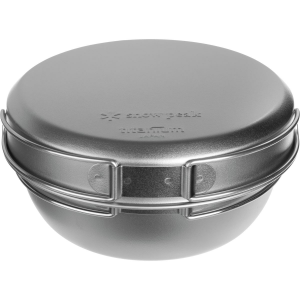 Thanks to an integrated heat exchanger in the bottom of the pot efficiency is increased with 50percent compared to conventional pots. 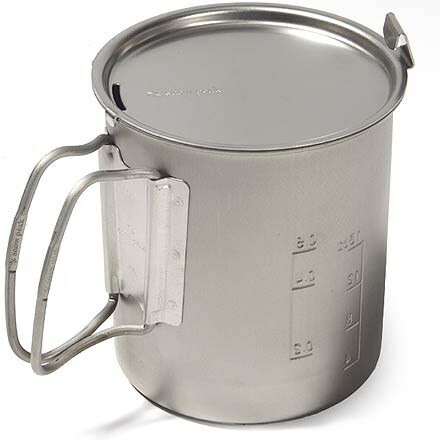 That means your water will boil faster and your fuel will last longer.